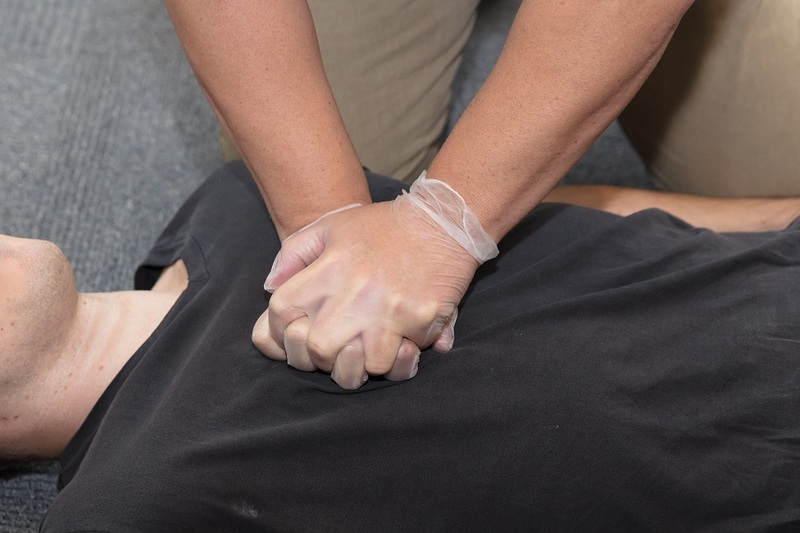 Chris Parsons encourages everyone that knowing how to perform CPR is a useful skill. Parsons is a street performer with the stage name Chris Without the Hat. While in Saskatoon to perform at the Fringe Festival, he had to perform CPR to help a man breathe again. According to Parsons, he felt focused at the task and credits his CPR training which he utilized to restore the breathing of the man. saw a man lying on the ground with another woman attempting to help him up. sit up where Parsons offered his arm for balance. He gave up and returned down. operator asked him to start with the resuscitations. again and continued with the compressions until the arrival of the ambulance. stretcher with the paramedics and loaded into an ambulance and was breathing. to provide CPR, others at the scene were also ready to step up and help.